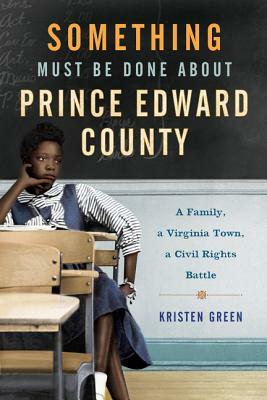 Kristen Green, a longtime newspaper reporter, grew up in Farmville and attended Prince Edward Academy, which did not admit black students until 1986. In her journey to uncover what happened in her hometown before she was born, Green tells the stories of families divided by the school closures and of 1,700 black children denied an education. As she peels back the layers of this haunting period in our nation’s past, her own family’s role—no less complex and painful—comes to light. Kristen Green has worked as a reporter for the Boston Globe, San Diego Union-Tribune, and Richmond Times-Dispatch. She holds a master’s degree in public administration from the Harvard Kennedy School. This is her first book. She lives in Richmond, Virginia.